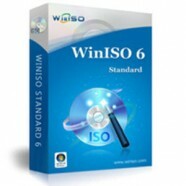 Categories: File & Disk Management, Mobile Utilities, Special Offers, Office & Business. Tag: Epubor. 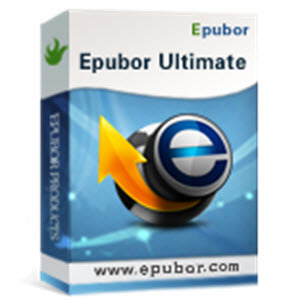 Epubor Ultimate eBook Converter helps you reading books anywhere, include the best eBook Converter + DRM Removal functions. 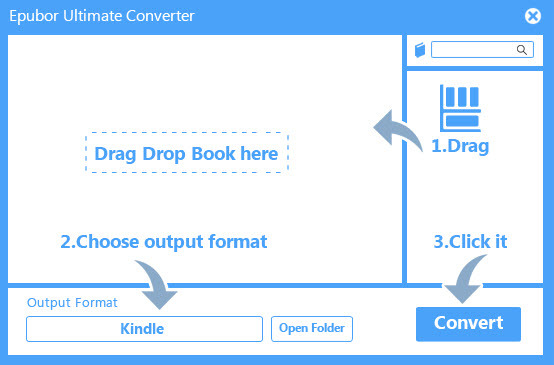 Epubor Ultimate Converter makes it simple to convert a bunch of books to EPUB, PDF or Mobi, and the converted books are displayed exactly the way they are. Drag and drop books from the right side library, choose an output format in the lower left corner, and click the big “Convert” button. 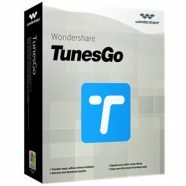 Then, all the books will be transformed to the files you need. Note: We proudly announce that Epubor Ultimate Converter now supports the Kobo DRM version 3.19, which is the first on the market.